This is a list of people executed for witchcraft, many of whom were executed during organised witch-hunts, particularly from the 15th–18th centuries CE. Large numbers of people were prosecuted for witchcraft in Europe between 1560 and 1630. 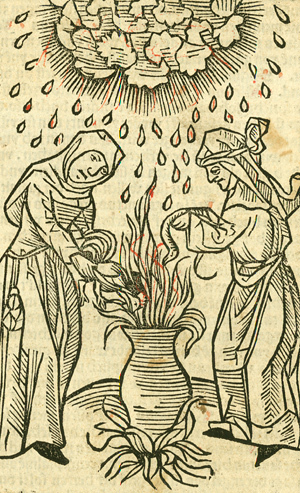 Until around 1420, witchcraft-related prosecutions in Europe centred around maleficium, the concept of using supernatural powers specifically to harm others. Cases came about from accusations of the use of ritual magic to damage rivals. 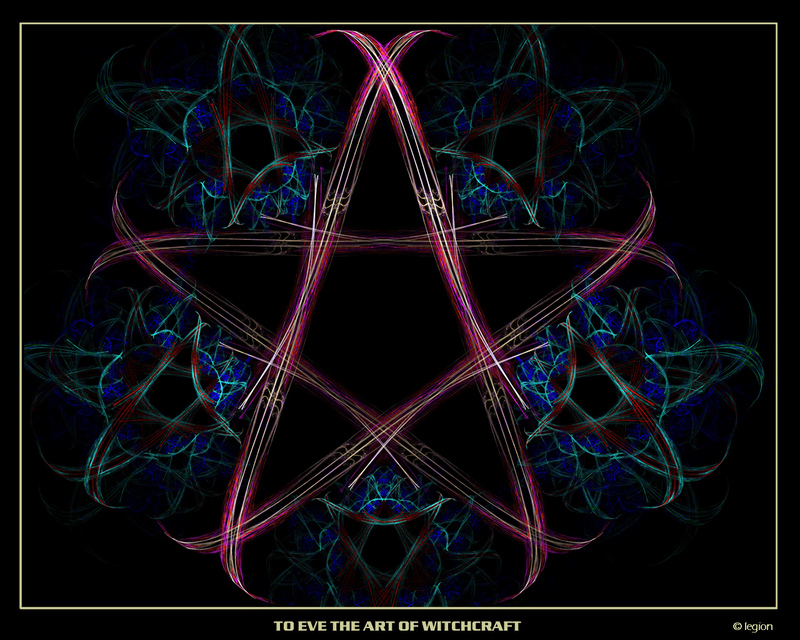 Up until the early 15th century, there was little association of witchcraft with Satan. From that time organised witch-hunts increased, as did individual accusations of sorcery. The nature of the charges brought changed as more cases were linked to diabolism. 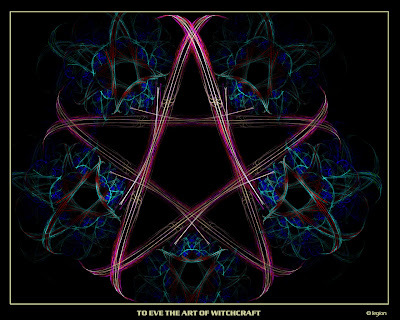 Throughout the century, a number of treatises were published that helped to establish a stereotype of the witch, particularly the Satanic connection. During the 16th century, witchcraft prosecutions stabilised and even declined in some areas. Witch-hunts increased again in the 17th century. The witch trials in Early Modern Europe included the Basque witch trials in Spain, the Fulda witch trials in Germany, the North Berwick witch trials in Scotland and the Torsåker witch trials in Sweden. Witch-hunts also took place during the 17th century in the American colonies. These were particularly common in the colonies of Massachusetts, Connecticut and New Haven. 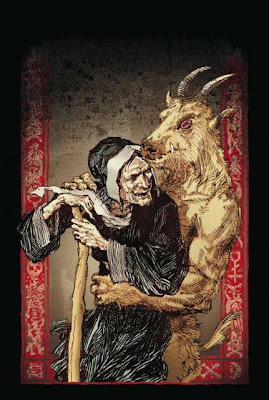 The myth of the witch had a strong cultural presence in 17th century New England and, as in Europe, witchcraft was strongly associated with devil-worship. About eighty people were accused of practising witchcraft in a witch-hunt that lasted throughout New England from 1648-1663. Thirteen women and two men were executed. The Salem witch trials followed in 1692–3, culminating in the executions of 19 people.